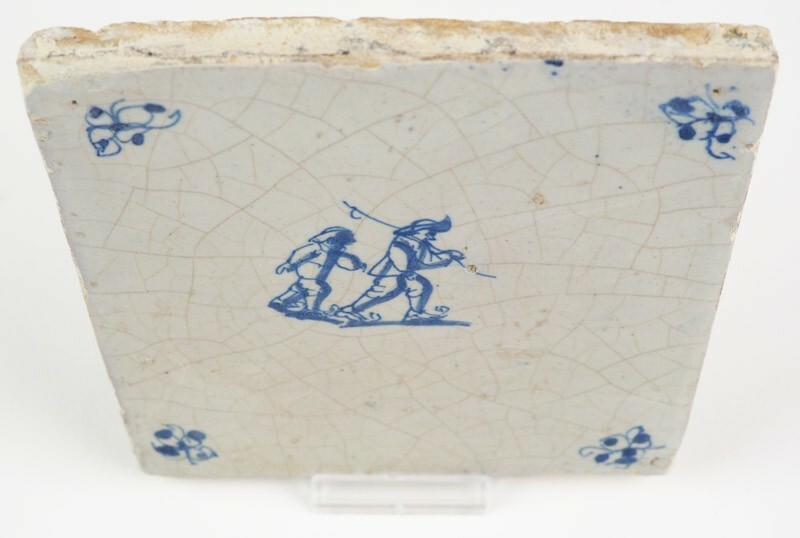 This is a lovely 17th century (c. 1650) Delft tile depicting two figures skating on ice. 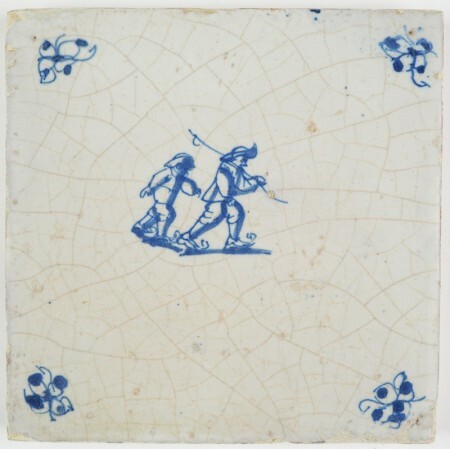 When skating on open ice, it is important that you skate behind each other. 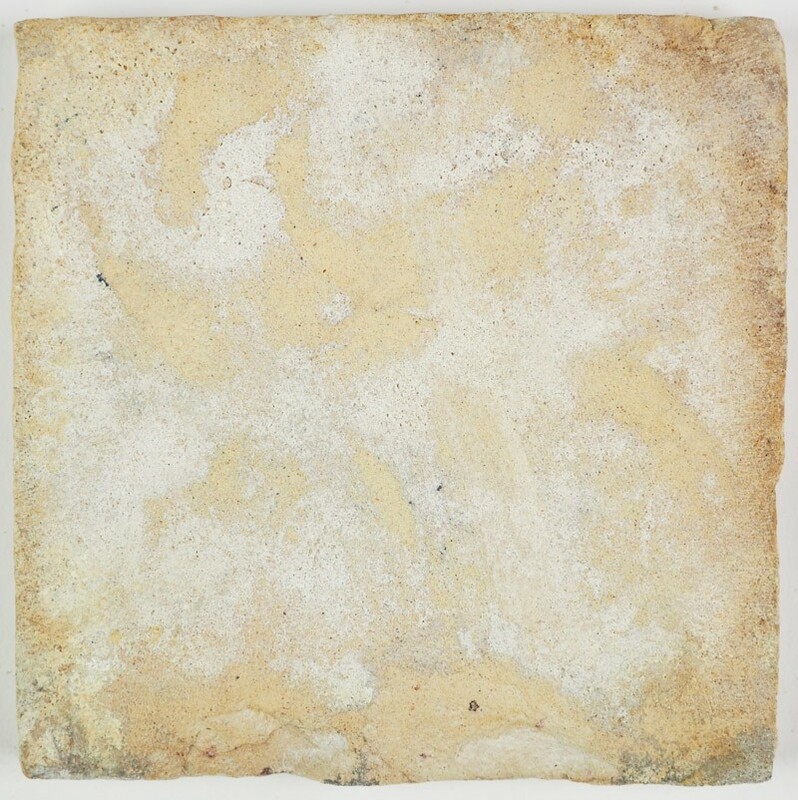 In this way, the one at the back is not exposed to the wind and can regain some energy. By rotating this position, these two figures can skate for a longer time. 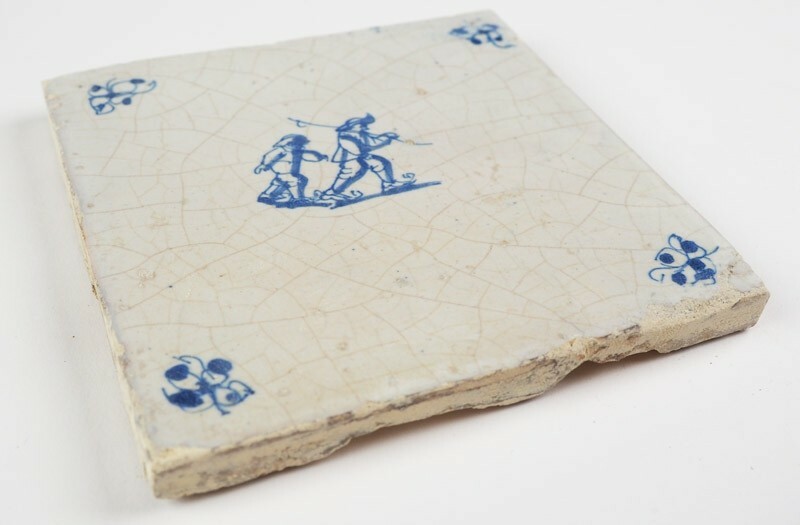 The tile is decorated with 'spider' ccorner motifs and in a good condition.